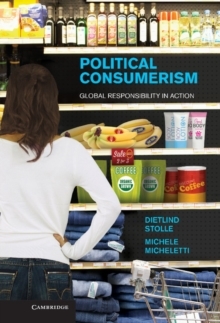 Political consumerism is turning the market into a site for politics and ethics. 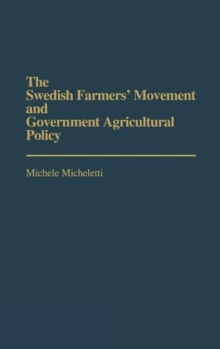 It is consumer choice of producers and products on the basis of attitudes and values of personal and family well-being as well as ethical or political assessment of business and government practice. 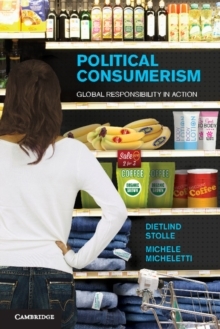 In the face of economic globalization and a regulatory vacuum, consumers increasingly take responsibility in their own hands, making the market an important venue for political action through their decisions of what to purchase. 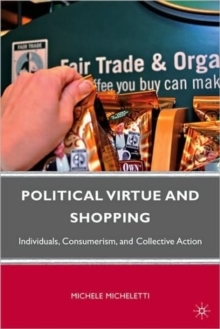 This book opens the readers' eyes to a new way of viewing everyday consumer choices and the role of the market in our lives, illuminating the broader theoretical and historical context of concerns about sweatshops, responsible coffee, and ethical and free trade. 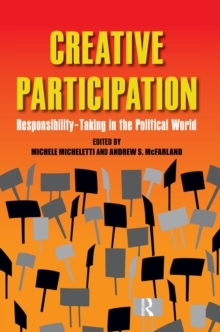 Contemporary forms of political consumerism - boycotts, labelling schemes, stewardship certification, socially responsible investing, etc. - are described and evaluated. Individual actions are shown to be important in the complexity of globalization. Pages: 307 pages, XIII, 307 p.